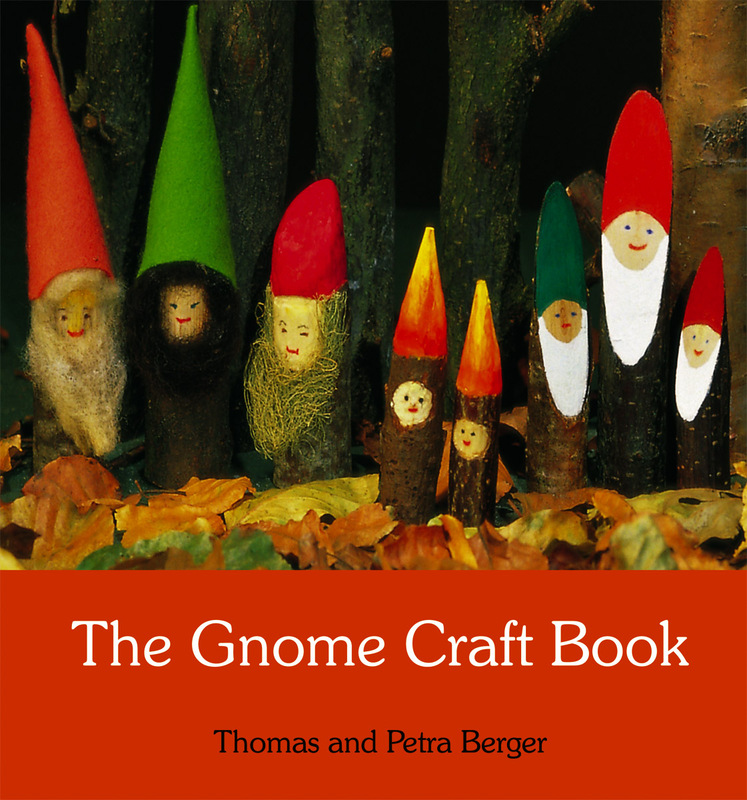 Gnome crafts offer a wealth of possibilities for activities with children. This books shows how to make gnomes out of walnuts, twigs, wool and paper and other media. Gnome crafts offer a wealth of possibilities for activities with children, appealing to their imagination in a vivid and entertaining way. Thomas and Petra Berger show how to make gnomes out of walnuts, twigs, wool and paper, as well as from a variety of other media. There are plenty of different types of gnome to keep children amused for hours. Any of the characters in the book would be at home on a seasonal nature table. 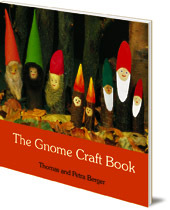 Includes instructions for making Astrid Lindgren's classic gnome the Tomten. Thomas Berger, born in 1939, studied graphics and worked in printing and publishing in Holland. He is the author of the successful Christmas Craft Book, Easter Craft Book and Harvest Craft Book. He and his wife Petra have tried to find creative ways of celebrating the festivals and seasons of the year.